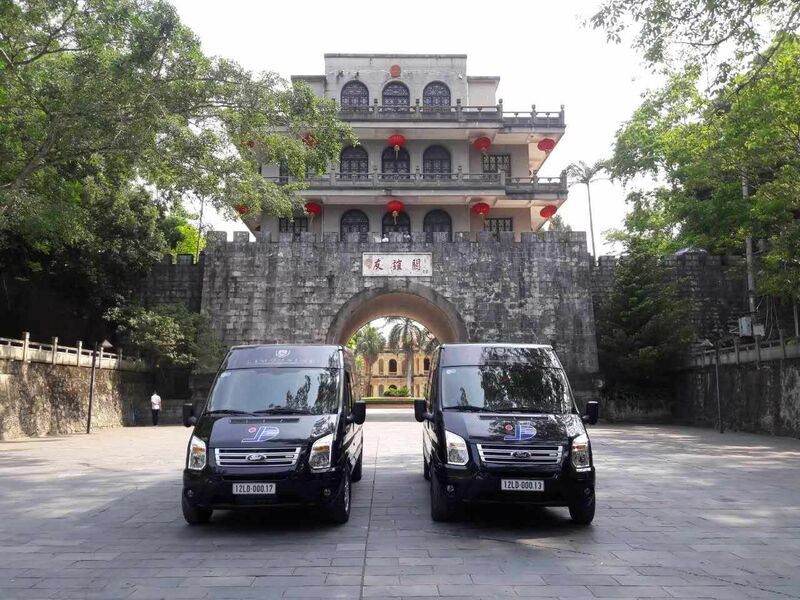 In our endeavor to interconnect Vietnam and China, we are excited to announce the integration of limousine van routes from Hanoi to Nanning. 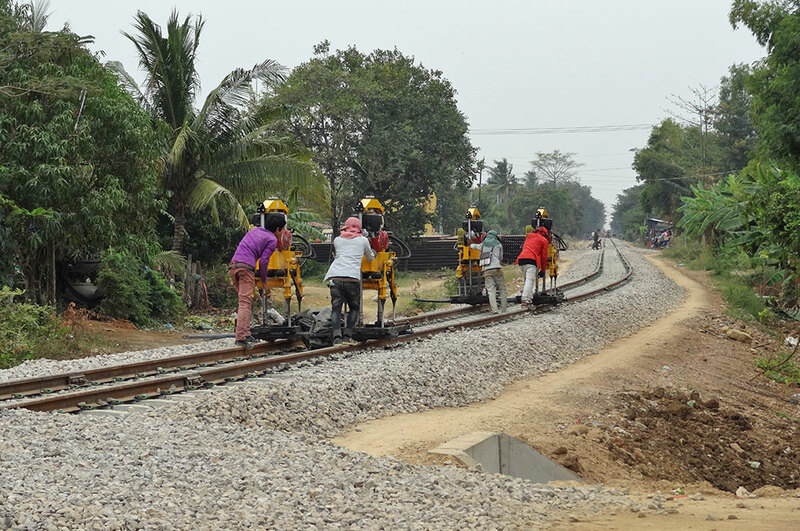 The route by road provides an alternative to the existing international railway link between Hanoi and Nanning. Established in 2005, Son Duc Transportation Company – 山德汽车运输联营公司 operates regular land transportation services between Lang Son province in Vietnam and Guangxi province in China through the ‘Huu Nghi border gate’ near Dong Dang, also known as the ‘Friendship Pass‘ built in the early Ming dynasty. 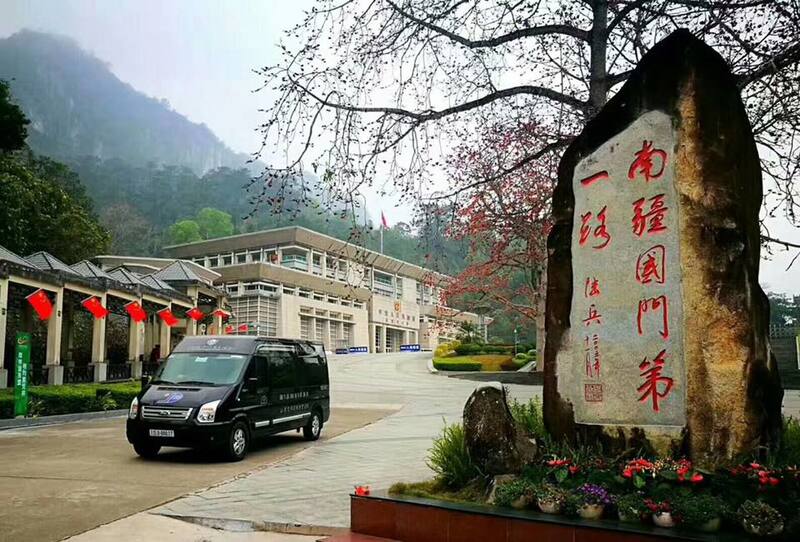 In recent years, the transportation company has upgraded the service to limousine vans and provides a direct route from Hanoi to Nanning with the possibility to extend the journey to Guangzhou, Zhuhai, and Shenzhen in Guangdong province. 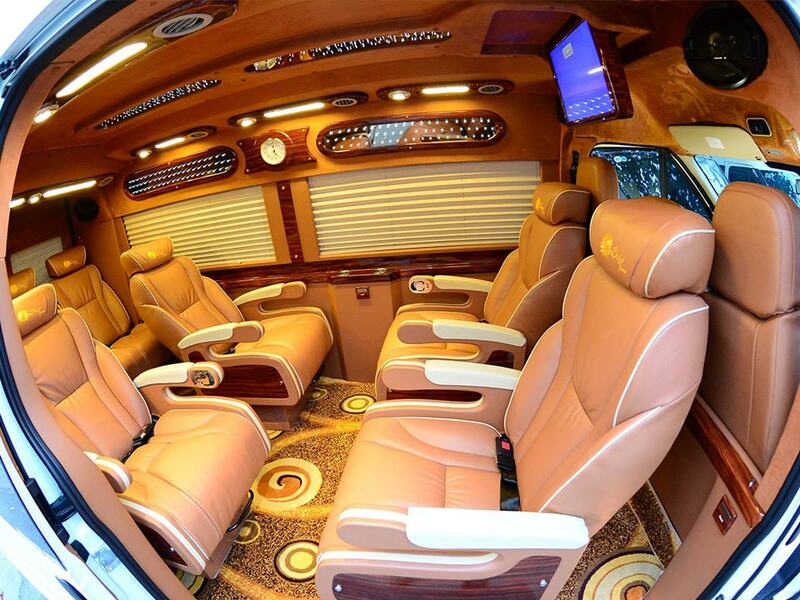 To carry out this journey, passengers will board the limousine van at Hai Ba Trung district in Hanoi at 06:30 AM, 08:00 AM or 09:00 AM. After 3 to 4 hours, the van will arrive in Dong Dang in Lang Son province, where travellers must get off and clear immigration at Vietnam border. After completing the exit procedures, they must continue through China border, which is at walking distance, and complete the entry procedures. At this point, the time has to be adjusted as there is +1 hour difference between China and Vietnam. After entering China passengers will board again the van, which departs from Pingxiang and arrives at Langdong Bus Station in Nanning 8 hours after the initial departure. Once in Nanning, those travellers that wish to continue their journey to Guangzhou, Zhuhai or Shenzhen can request a transfer to another bus operated by Guangxi Yunde Autotransport Group – 广西运德集团 from Nanning bound to Guangdong province. 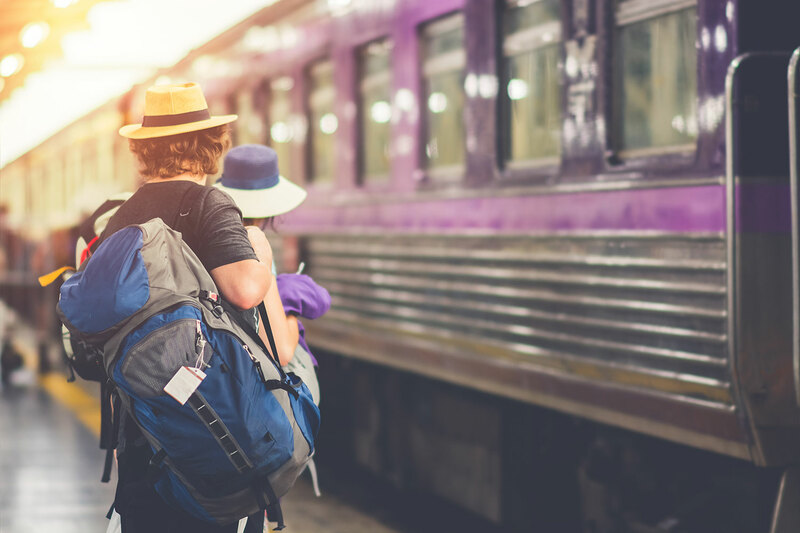 Travellers can also consider connecting with railway services from Nanning to Shanghai, Kunming, Guangzhou and many other cities in China. For this purpose, you can book your train in China with Baolau and we will send you the ticket confirmation by email so you can collect the boarding tickets at Nanning Railway Station. 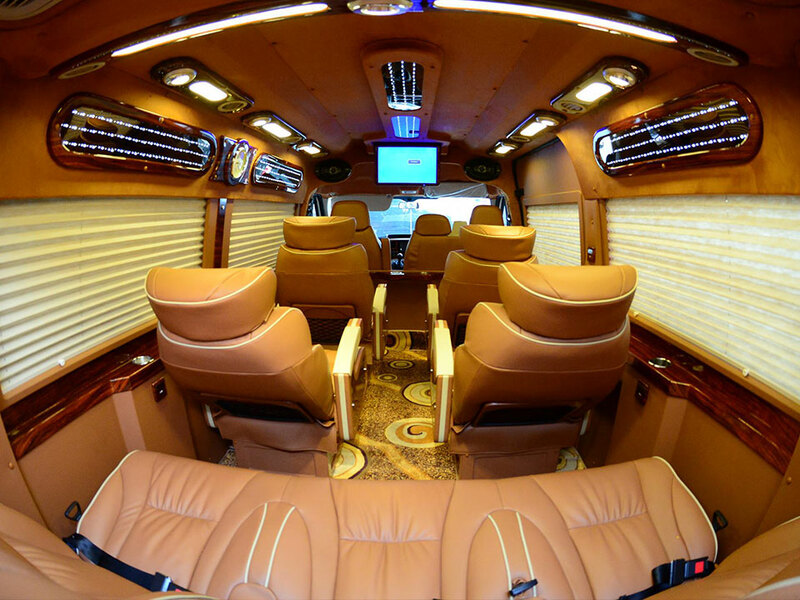 Son Duc Transportation Company operates a fleet of limousine vans with comfortable and adjustable seats. The vehicles are equipped with air conditioning, onboard entertainment system and USB phone chargers to ensure a pleasant trip. 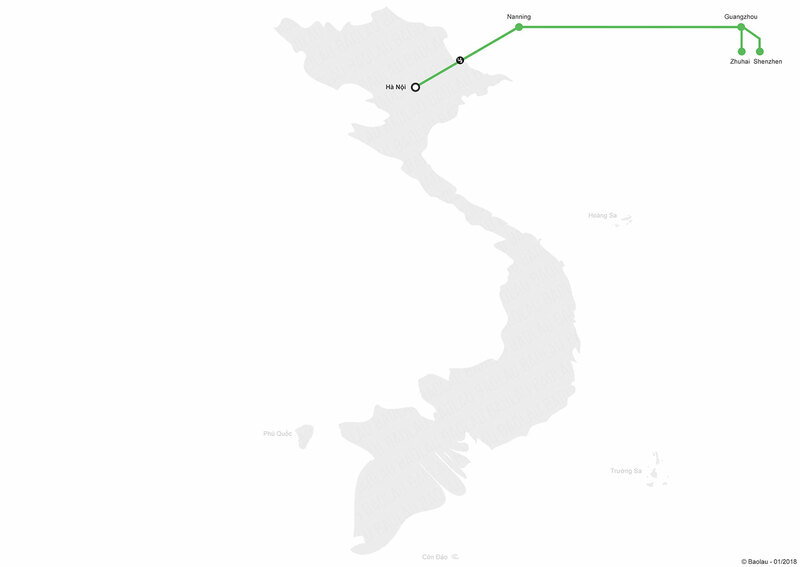 We look forward to announcing additional transportation routes between Vietnam and China.